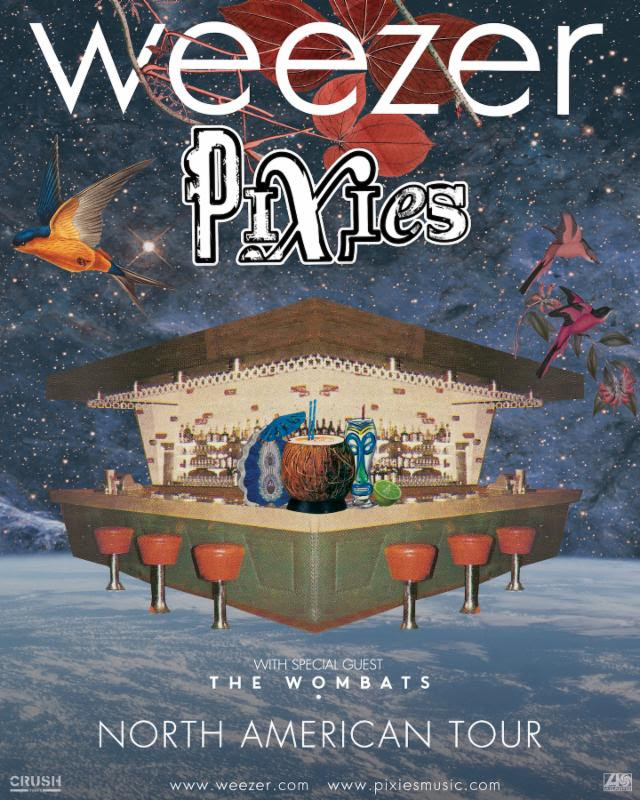 Pixies & Weezer To Embark On BEST TOUR EVER This Summer! Weezer and the Pixies will be co-headlining a massive seven-week tour this summer. Not only that, The Wombats will be opening on the June 23-July 15 dates! Dates are below. Tickets go on sale on November 10th.